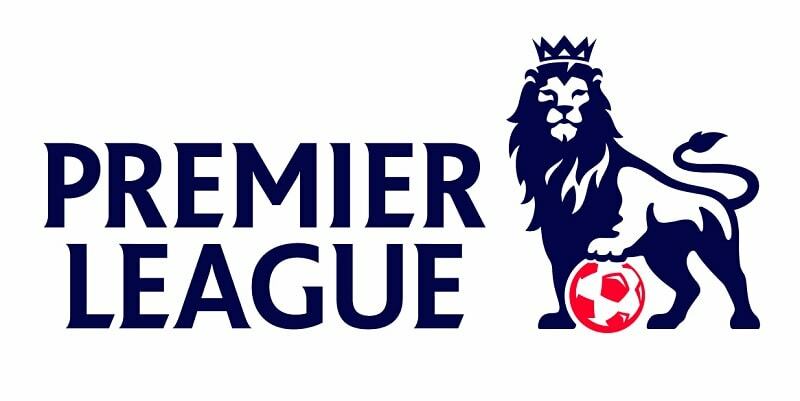 The Premier League is the most engrossing, entertaining and enthralling league in the world. And it has its reasons. With Manchester City likely to run away with the league and a battle for the remaining European spots heating up, the focus at the end of Gameweek 27 is at the bottom half of the table. With a gap of just 11 points between the 20th team and the 10th team, it is highly likely that the last stages of the league will be very crucial for these teams to get as many points as possible to stay out of the relegation zone. According to data by Gracenote Sports, the number of points to guarantee survival in the last 22 seasons has been 36.6 points. With close to 10 teams battling to stay out of the relegation zone, here’s my view on the three teams likely to take the drop this season. Finishing at a respectable 10th position last year with 45 points, a lot was expected from a team performing consistently under the guidance of Tony Pulis. But they went on a winless 11 game streak which saw Pulis getting sacked after a 4-0 loss to Chelsea. Alan Pardew’s arrival was expected to bring the team back to winning ways which alas, has not happened. Having already played 10 games under Pardew, the team has managed just 2 wins. They have scored just 21 goals all season and conceded almost twice as much. Summer signings Gareth Barry and Kieran Gibbs have not lived up to their expectations and their newest recruit Daniel Sturridge, expected to add potency in attack, was injured within 3 minutes of his Baggies debut. The club’s business model is predicated on being in the Premier League, so relegation would be a giant and unwelcome leap into the unknown with the players facing a 50 per cent relegation pay cut in their contracts. From being expected to challenge for a spot in the Europa League to being the first team in Europe’s top five leagues to concede 50 goals, the season has gone haywire for Stoke City. With such a leaky defense, they signed just two defenders in the January transfer with one being on loan. The changes, including the sacking of long=time manager Mark Hughes, were expected to boost the team’s morale and enhance their performance. Even with the new coach, Paul Lambert, the team has still struggled in pulling of victories despite making positive starts to the games. With matches against Leicester City, Manchester City, Everton, Arsenal and Tottenham Hotspurs in their next six fixtures it his highly unlikely that this team will be able to pull of the needed victories to be in this league for the next year. A well organized and extremely unified club, Brighton always knew that a relegation battle was on the cards. Their supporters stand squarely behind the players but how easy is it going to be for them to survive the relegation dogfight? Having scored just a meagre 22 goals all season, only behind Swansea(20) and West Bromwich Albion(21), they have seriously being lacking the firepower needed to win games. The two striker signings made by them in the winter transfer window brought about a sense of belief that they would make a difference in front of goal, specially Leonardo Ulloa, who was part of the victorious Leicester City squad few seasons back. Sadly, they have managed to score just 7 goals in 2018. They will be facing the likes of Arsenal, Everton, Manchester City and Leicester City in their next six fixtures and Tottenham Hotspurs, Liverpool and Manchester United in their final four fixtures. With such challenging fixtures ahead and dearth of goal scorers, it his highly likely that this squad will be relegated at the end of the season.